We love eating pineapple, the smell, the taste! ... But hate the process of preparing it!! 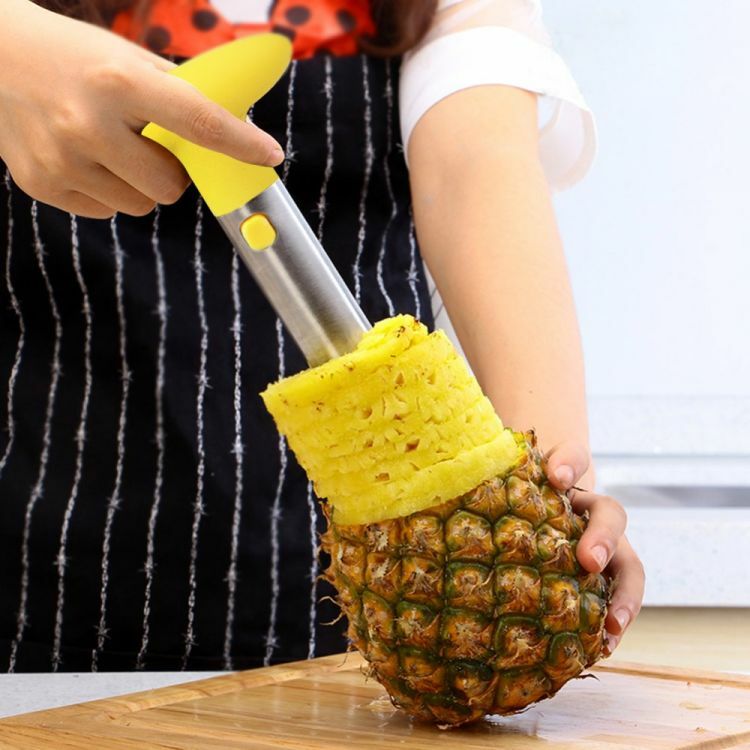 The Easy Pineapple Corer & Slicer will peel, core and slice a fresh pineapple in 30 seconds. GIVE IT A TRY TODAY! HIT ADD TO CART NOW!